Yesterday, I officially began blogging for Culturadar, an arts listings website for New York City. Here is my first post, which you can also read here. Have you ever wondered what it is like inside a cult? I mean a true blue, alien believing, doomsday cult that blindly follows a single man anywhere he leads. How do they vet their members? What do they share with their inner circle? What is real, and how do they manipulate science to attract followers to their bizarre beliefs? And, what happens to someone after she is violently extracted from the cult in which she is deeply embedded? In the 1970’s, if you had a loved one embedded in a cult, a man named Ted Patrick was your go-to-guy. He forcibly broke doors down, tied people up and kidnapped them from cults. The police couldn’t legally do anything about the brainwashed members inside these cults, so they let Patrick get away with it. This went on until the 1980’s when laws shifted, making Patrick’s actions extremely difficult. That’s when kidnapping convictions and lawsuits landed left and right. But that didn’t stop families from hiring extractors to rescue brainwashed loved ones. In the 1990’s, a young woman joined a cult, and her family hired a professional like Patrick to extract her. He forcibly kidnapped her and put her through a rigorous deprogramming process. She tricked the extractor into believing she was deprogrammed so she could return to the cult, but the cult rejected her because they believed she had been deprogrammed. The woman lost all her friends and grew exceedingly lonely. To deal with her loss, she sued her own parents for destroying her life – and won. Inspired by this true story, director and story architect Mark Harris wrote The Lost Children, a film that tells the tale of Evelyn Hamilton, a party girl turned would-be messiah of the secretive Lost Children cult that believes they are aliens from another world and their mothership, hidden within the Tioga Comet, is approaching Earth. 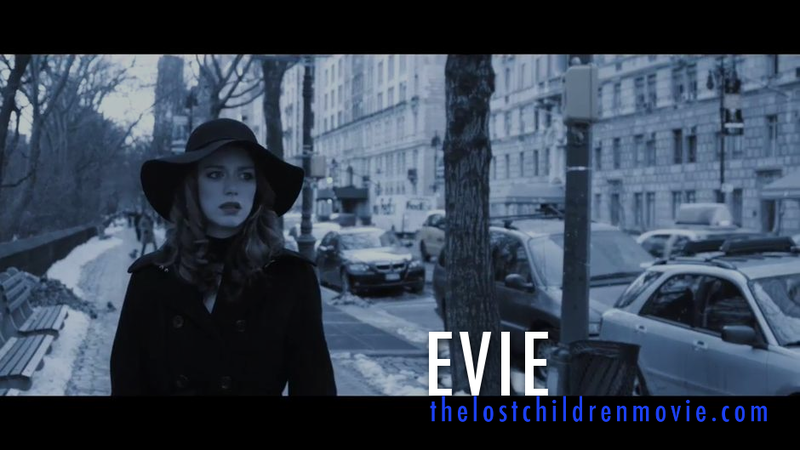 The film follows Evelyn’s journey from The Lost Children, to the hands of obsessed cult deprogrammer Jared Allen Tyler, a character inspired by Ted Patrick. Once Harris completed the film, he decided to dive into the themes of belief and faith. He expanded the story world of the cult through a live, immersive event in which the audience moves between two spaces. The first space offers a fictional cult recruitment session where some audience may be targeted for advanced psychic testing. The second space is an interactive science lecture in which authentic scientists discuss the nature of comets, as well as the real possibilities of alien life in the universe. On January 22 and 28, Harris will fully realize his plans when The Film Society of Lincoln Center presents the New York premiere of both the film and immersive theater extension of The Lost Children in the Elinor Bunin Munroe Film Center’s Amphitheater. Bouncing between cult mythology and hard science, the audience will see two sides of this strange world before viewing the aftermath, which is the film. When I spoke with Harris, he shared his hopes for the New York premiere. When finding distribution for the film became challenging, Harris sought a way to get people’s attention. The film doesn’t show the inside of the cult, so he turned to immersive theater to tell that story. By putting the audience in the position of the protagonist, they discover a unique perspective that deepens their experience. The live event also helps with marketing the independent film, which doesn’t have the big PR budget of studio movies. Depending on the event’s reception, Harris might return for more showings in the spring. There is a possibility of digital distribution of the film, but he anticipates he will retain the theatrical rights, which gives him control over the live experience and allows him to pop up cult recruitments wherever and whenever he wants. For now, there are only the two showings at The Film Society of Lincoln Center. If you want to find out what it’s like inside a cult, Mark Harris is offering a limited peek at the secrets of The Lost Children. Just tell your family where you’re going, so they know where to send Ted Patrick if you disappear. 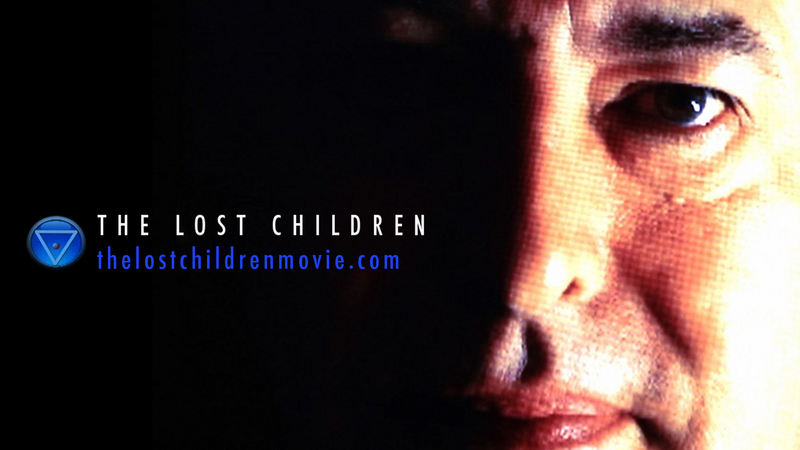 The premiere of The Lost Children is now sold out.